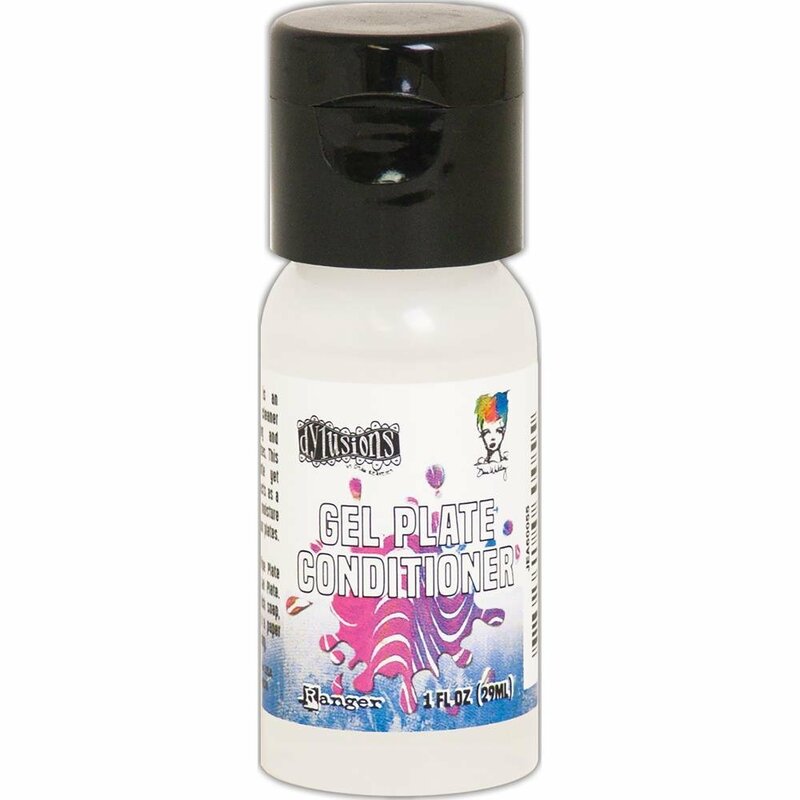 This conditioner was developed for cleaning and conditioning your Gel Plates. It is a gentle yet effective cleanser that acts as a stain remover and a moisture replenishing agent for your plates. This package contains 1oz of plate conditioner.